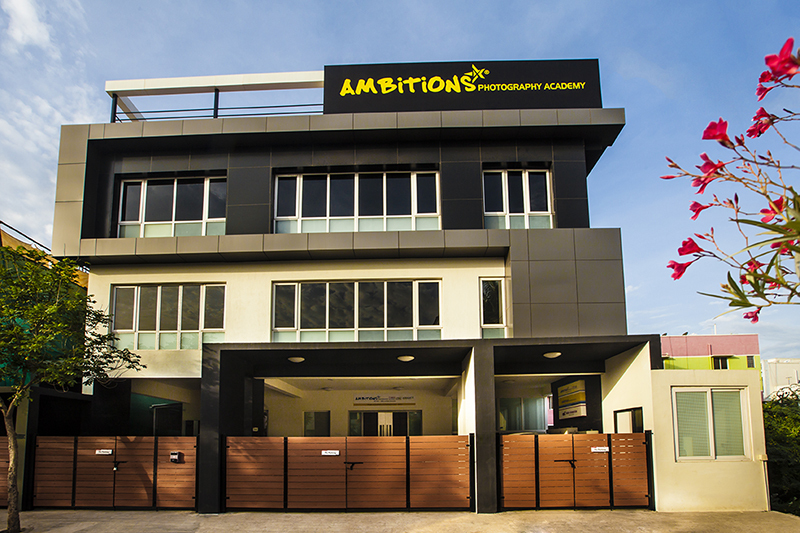 Ambitions 4 Photography Academy (an ISO 9001 – 2008 certified institution) is a premier Institute for digital photography Training based in South India. It is an official training centre of Canon (Canon Pro-centre) for digital photography training. As an EDEXCEL – UK approved centre, it offers BTEC HND international certification programmes in photography. The academy is affiliated with the University of Derby – UK for progression degree courses as well.